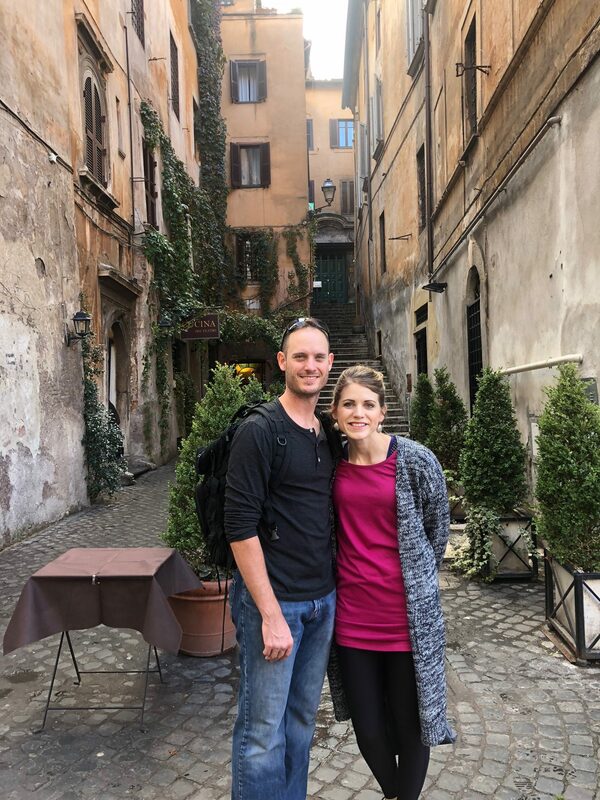 Jesse and I are currently in India (I messed up when I pre-recorded the podcast and said we were going to be in Rome and headed to India — I was forgetting that episode 9 dropped this week, not last week!) with some good friends of ours, so I talk about my international travel must-haves on this podcast. Plus, by popular demand, Jesse joins me again for us to share more of our story — including some stories from our law school days you’ve probably never heard before. We also talk about the Enneagram and how it has impacted our marriage and our business and we answer the question of what it’s like for us to work together so closely. By the way, we are still finding our groove when it comes to doing these podcasts together, but I think this one is getting closer to what you’d experience if you were sitting with us having coffee. Yes, we are pretty sarcastic with each other… and you’ll probably start to hear more and more of that as time goes on. 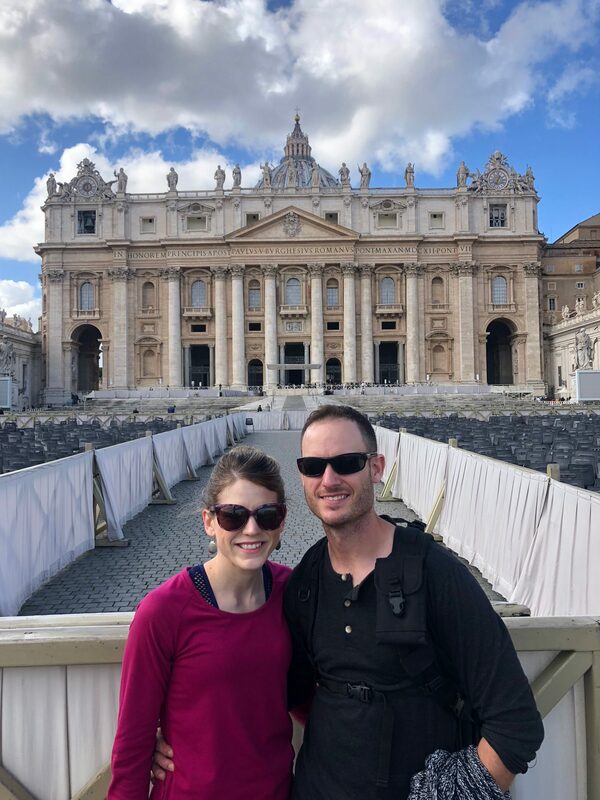 [01:56] – In honor of the fact that Jesse and I are currently on an international trip, I’m sharing my 5 must-haves for international flights. Would you add anything to my list? [05:44] – Phones are a privilege, not a right at our house. And I share how this plays out in our home with our oldest, Kathrynne. [10:17] – I loved this decorating book — which is kind of crazy since I’m not into decorating at all! [11:42] – You all were intrigued by the last episode that Jesse and I did together so he’s joining me again this week for us to share more of our story — including some of the gritty (and funny!) details of our law school struggles. [12:28] – Confluence?? Jesse brings out his legalese and I give him a hard time for it. But really, do YOU use “confluence” in your every day speech?? [15:49] – We share why Jesse decided to go to law school, why we set the goal of doing it debt-free, and what it was really like. [21:35] – Did you know I got over $1500 worth of products for around $50 by playing the “Drugstore Game“. I share details on this and talk about what I did with the 100 tubes of toothpaste I got paid to buy. If you have any questions that you’d like me (or me and Jesse!) 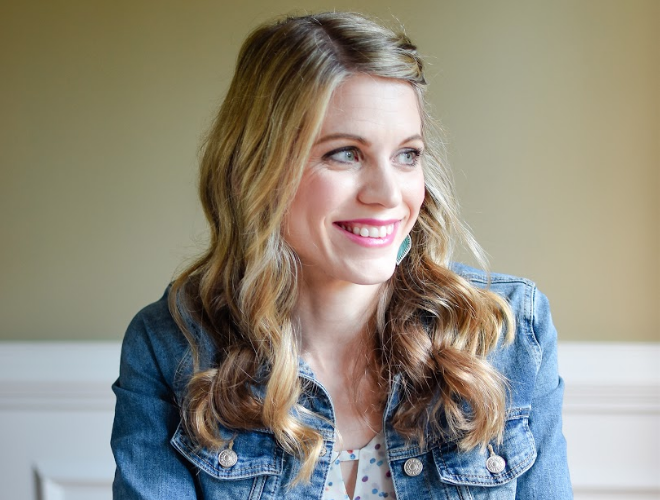 to address in a future episode, email me at crystal@moneysavingmom.com! Ready to dive in and listen? Hit the player above or search for “The Crystal Paine Show” on your favorite podcast app. Today’s episode is sponsored by Twigby — a company dedicated to providing fantastic phone service at great prices. As I mentioned in the podcast, if you are looking for a great deal on a phone for your teen (or yourself! ), I’d highly recommend checking out what Twigby has to offer. Unlike traditional cell phone companies, they give you the ability to create your own custom, prepaid plan — without a contract or an unnecessary activation fee. You don’t have to mess with going to a store and picking out a phone plan. You just go to their site, pick your phone plan and either switch your current phone over or get a new phone, and they get it all set up for you. My favorite part about their service (in addition to their great prices!) is that they offer plan flexibility with the ability to change plans or phones at any time for free. You’re not locked into an expensive contract that has activation and termination fees. They also offer Free Overage Protection, so you can rest easy in knowing that you will never be charged for overages without your go-ahead! You have complete control. Special offer! 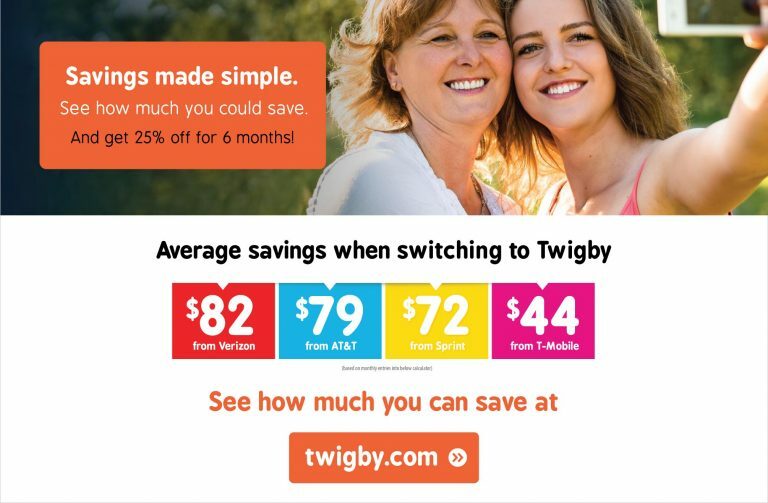 Want to save 25% off your first 6 months of Twigby? Click here. Note: This post contains affiliate links. If you click through and make a purchase, we may receive a small commission — at no additional cost to you. Thank you so much for your support! Want to save money and eat healthier? Can I critique your blog?